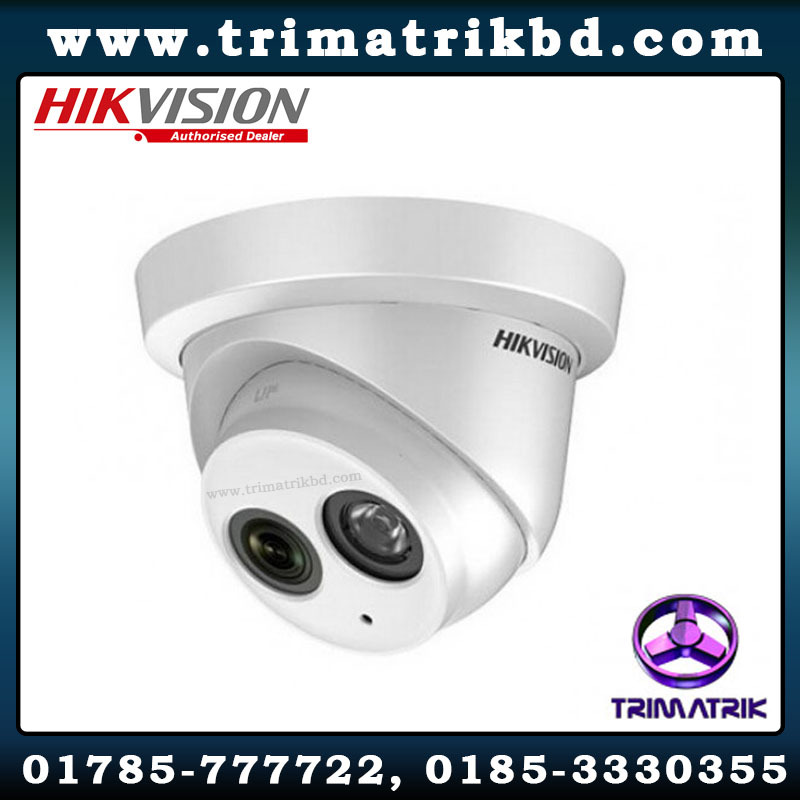 TRIMATRIK MULTIMEDIA: House#01 (Ground Floor), Road#20/B, Sector#04, Uttara, Dhaka-1230. Shop#B95, 1st Floor, Gulshan Shopping Complex, Gulshan-1 Circle, Dhaka-1212. 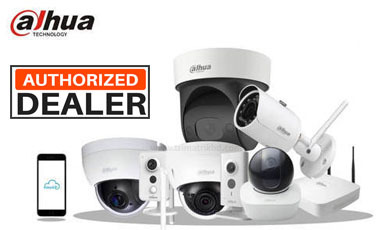 Best Security Products Supplier in Bangladesh. Own Project Design & Development Team With 15 Technical Support Team.